The consumer credit reporting industry is a vital component of the American economy and the seamless transaction of business on a daily basis. GMFS, like other members in the mortgage financing industry, is committed to the effective and secure reporting of accurate information in a manner that protects consumer privacy and secures consumer data. GMFS takes the protection of consumer data very seriously and is deeply concerned about the criminal hack of Equifax and the impact such criminal activity may have on individuals and the consumer credit reporting system. GMFS will continue to work with credit reporting agencies and other members of the credit reporting industry and GMFS’ customers to promote the protection of consumer data. The number one recommendation is that consumers need to be aware of their credit. Check your credit. Go to www.annualcreditreport.com and request copies of your credit report from all 3 bureaus. All consumers are entitled to a free copy of their credit report from each bureau annually. Be sure to look for recent inquiries and make sure they are per your request. If you did not initiate the inquiry, contact the creditor immediately so they can investigate. Visit the websites for Equifax, Experian and TransUnion and follow their recommendations. All offer credit monitoring services and options to freeze your credit. It is always a good idea for consumers to engage credible, independent credit monitoring services and monitor their accounts for suspicious activity. Any errors should be immediately reported to their bank or credit provider. This should also be a continuous, long-term activity. The criminals who hacked Equifax may hold on to a consumer’s personal information for a while before they use it. Consumers should plan to continuously monitor their credit reports and accounts. Review your credit card activity and statements for suspicious activity. Consumers should beware of scams related to the Equifax breach. Sadly, con artists may contact consumers claiming to have information about the Equifax breach or falsely claim to want to help consumers. Consumers should not give out personal information to those who contact them unexpectedly (even if they say they want to help) and be wary about clicking on links or downloading attachments in messages. 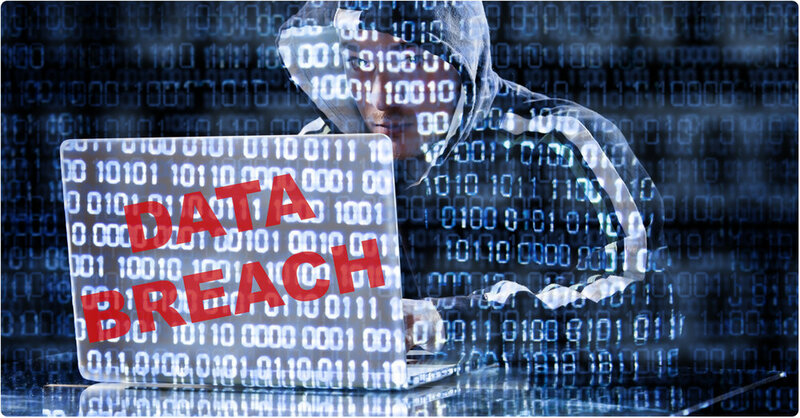 Consumers should log on to the Federal Trade Commission website (www.ftc.gov) and the website of their state’s Attorney General for additional recommendations on what to do if they think they may be impacted by the Equifax data breach.